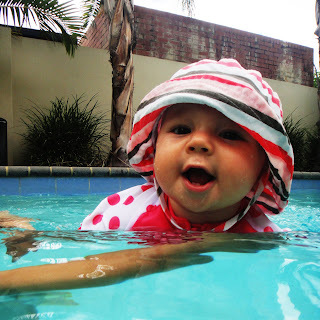 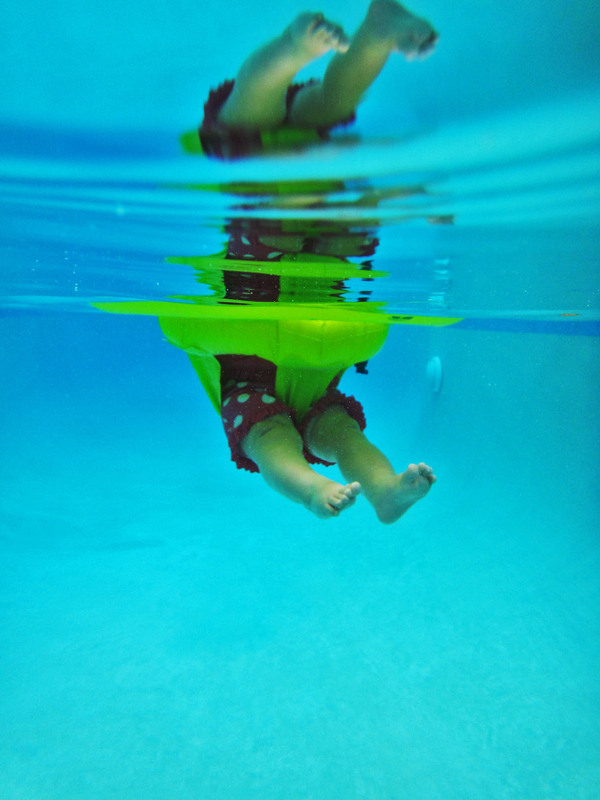 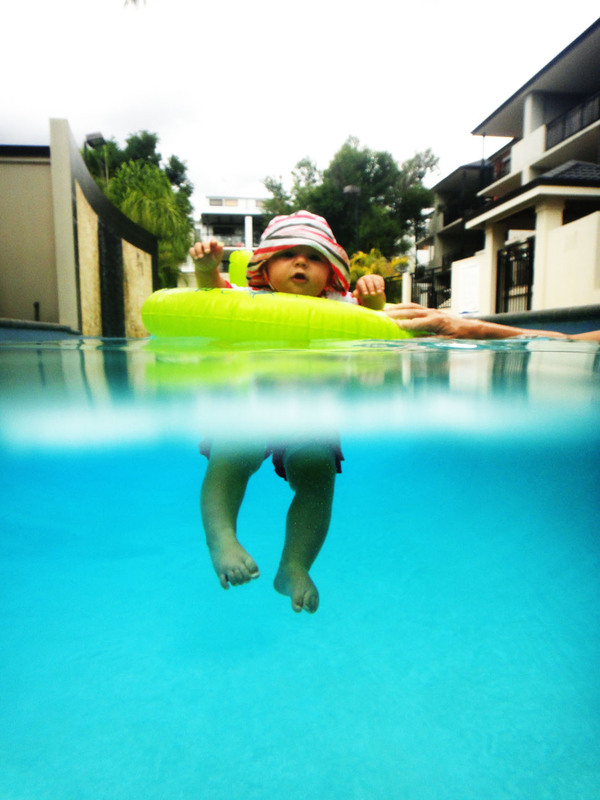 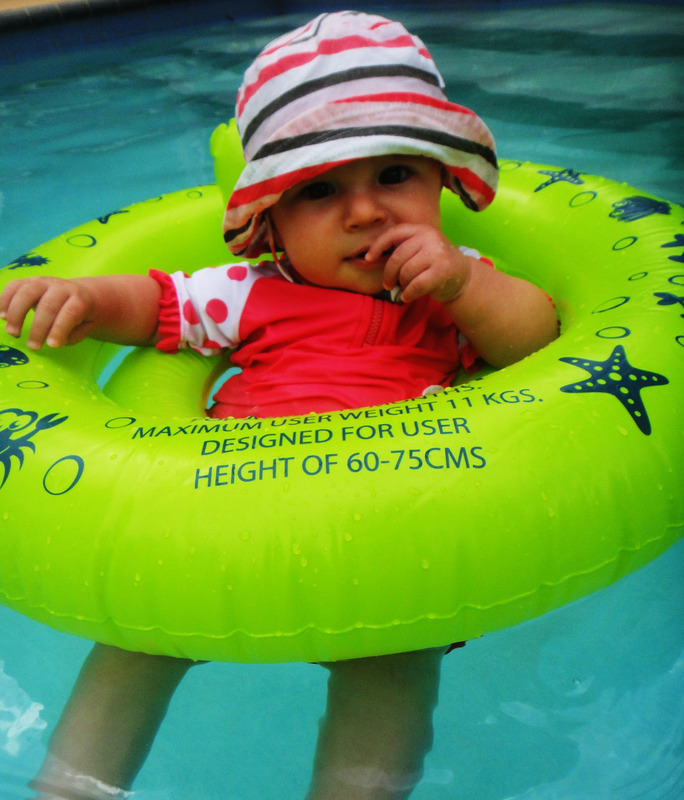 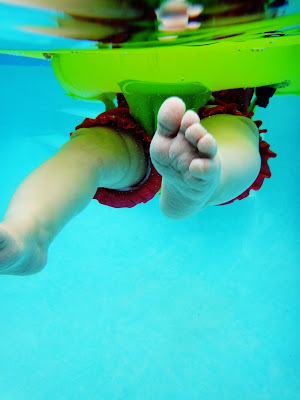 My friend took some cute photos of bub swimming the other day, just with her snap and shoot sony cybershot. Thankfully I have a bubba that loves the water, she is relaxed and loves to splash about, oh and pose for the camera all the time. Fantastic photos!!! 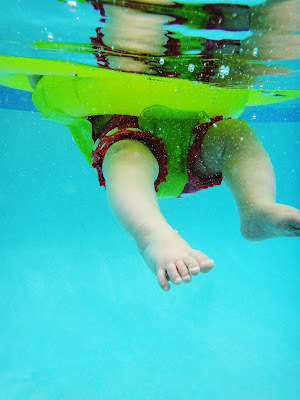 Love the under water ones!